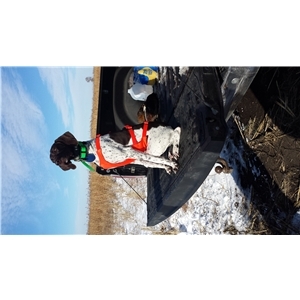 AKC Registered German Shorthaired Pointer Puppies for Sale. 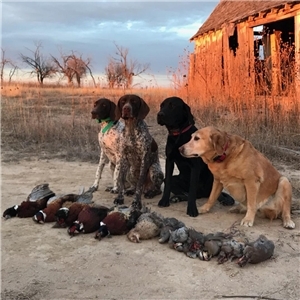 These pups come from a line of family hunting dogs. Sire is from Quint Valley’s Slick Moves and Shine On. Dam is from Clear Creeks Upland Game Lodges Dakota Dana and Arturo. 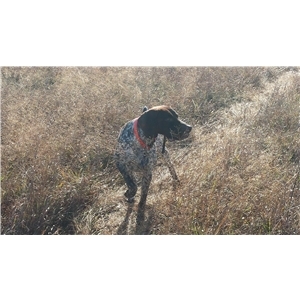 Both parents are onsite and are AKC registered. Pups have had dews and tails done and vet checked at 2 days. 1st vaccines and deworming will be given prior to available pick up date starting Thurs, October 25th. Litter was born August 30th 2018: 8 males and 1 female. 1 heavily ticked and 1 white/liver male already sold. 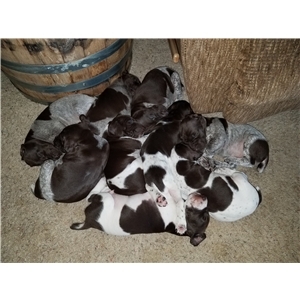 $1,000 each for heavily ticked (roan w/patches) pups (3 males available) (female already sold) and $800 for white/liver ticked pups (3 males available) now taking deposits to hold your spot on the list call 303-263-6944 or email at lindsaybird85@hotmail.com.